Diana is a huge fan of Korean culture. Korean dramas are some of her favorite series to watch. Korean dramas (or K-dramas) started bewitching Asian drama fans long ago. They have even become trending among the audience outside Asia. If you are wondering about what series to choose, check out this list of the top 12 Korean dramas for your next TV binge! The trailers and first episodes included here will help you make your choice! Also, you can vote in the poll for your most admired K-drama! What Are the Best Korean Dramas? Based on the web comic of the same name (written by Yoon Mi-Kyung), The Bride of Habaek tells the story of a water god who crosses the world of humans in the hope of finding a magical stone that will help him to claim his throne. Unfortunately, he loses his powers once he lands on earth, so he seeks out the help of a descendant from a family, a destined bride. The bride turns out to be a psychiatrist. Not only does she not believe in gods, she mistakes the man for a lunatic suffering from delusions. 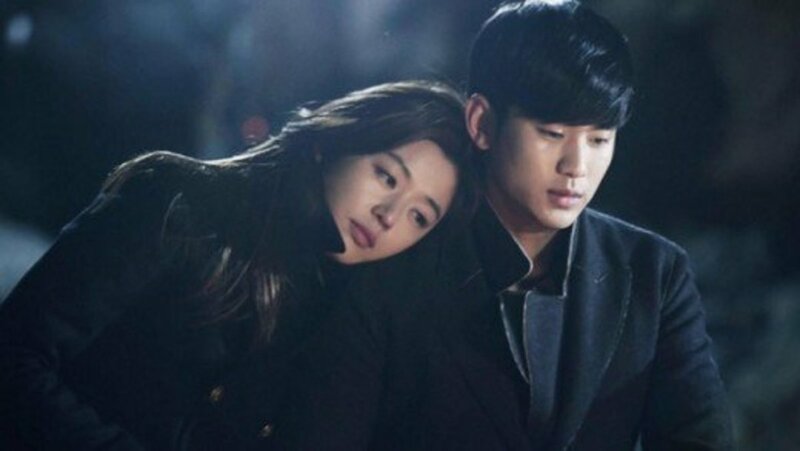 This K-drama will win you over with its romance and awesome music. Not to mention the exceptional beauty of the cast members which is even distracting at times! It's better if you don't expect much from the script. However, you won't mind the flows if you like romances. There are many charmingly touching parts and great love between the two adorable leads. Watch it with an open mind, then you will enjoy it! Jewel in the Palace centers on the story of an orphaned girl who suffers from a series of social discrimination in 15th century Korea. She becomes the first woman to overcome all the discrimination and eventually lives life the way she wants. Not every woman in that time could become the supreme royal physician. It's a significant achievement! The fact that the drama is based on the real story makes it even more inspiring! If you want to dive into a historical K-drama with 50+ episodes, give it a shot! This series became a true international hit! 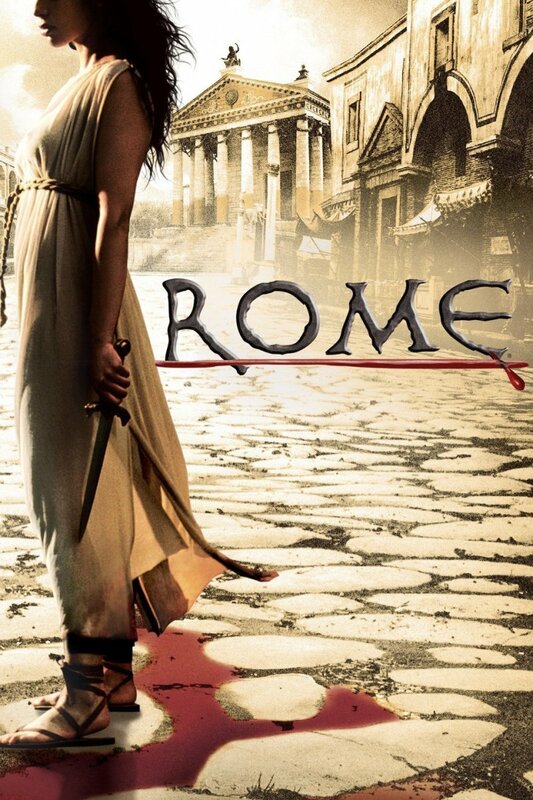 Expect to see a story of star-crossed lovers, true friends, and many political intrigues. Hospital Ship is not your typical medical drama. It doesn't show us much politics like most medical dramas of large hospitals tend to do. The story revolves around the lives of army doctors who board a hospital ship and serve people who live on the islands not connected by the roads. The staff is skilled, but are they compassionate and live fulfilling lives? Will they help underprivileged people for free? Choose Hospital Ship if you like medical dramas with interesting and unusual concepts and adventures. 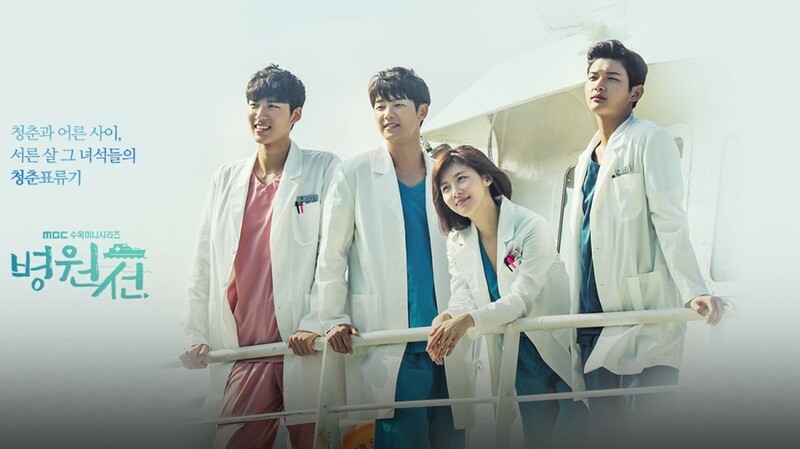 This K-drama shows us the Hospital Ship not just as a bunch of professionals but as a family. I think it's one of those things that you will like about this series. Secret Garden tells us about a poor and ambitious stuntwoman, a humble girl of an exceptional beauty and a rich and arrogant CEO, the image of so called perfection. Suddenly, a strange sequence of events happens and romance blossoms between these two totally different people. If you are looking for an unexpected plot journey, phenomenal cast, tear jerking drama and an awkward comedy at the same time, look no further than Secret Garden. It's better if you don't read detailed descriptions before watching the series. That way all the twists and turns that you experience will have a bigger impact on you. Oh My Venus centers on the story of Kim Young Ho, a personal trainer for Hollywood stars and Kang Joo Eun, a successful lawyer. Both are in their thirties and both struggle with some problems. Kang Joo Eun was once the beauty of her school but she has become overweight over the years as she struggled to support her family. Now as adults, they meet each other again. Kim Yeong Ho becomes a personal trainer of the girl and helps her to live a healthier lifestyle. Their relationship develops into something more than just a friendship as they heal each other's emotional wounds. This K-drama isn't something mind blowing with never ending plot twists that you cannot predict. It's a cute, fluffy, and adorable romantic comedy that focuses on the couple chemistry primarily. Don't hesitate and watch this wonderfully executed simple story if you want some fun! Gu Family Book revolves around the son of Jiri Nountain´s guardian spirit, a half human and half mythical creature. He goes through countless struggles in order to live normal life, more like a human than a creature. One more interesting fact is that the boy was raised by adopted family. So he didn't even realise who he was until one incident. That´s at the time when he falls in love. 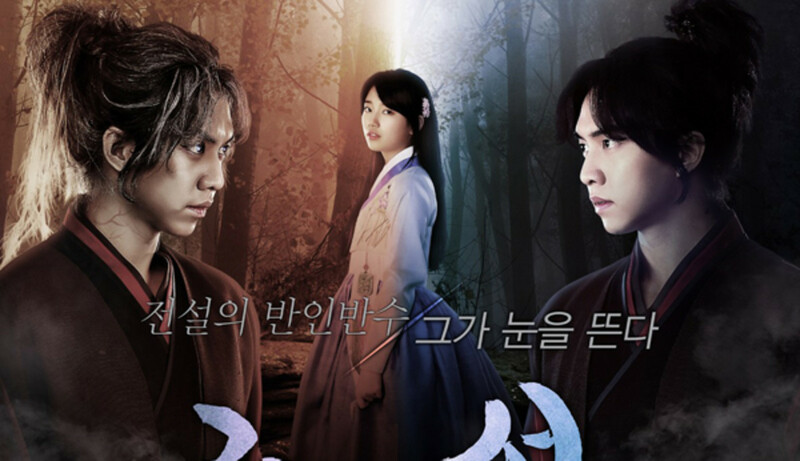 If you are new to historical Korean dramas, Gu Family Book is perfect to start with. It´s not a typical period drama packed with politics and sometimes boring dialogs. It´s more like a romance with fantasy elements. If you are looking for a beautiful pure love story and intense series with a lot of action at the same time, look no further! Master's Sun tells the story of a snobbish, greedy, cold mall CEO and his depressed female employee who can see ghosts. Their lives change after they discover whenever they touch each other the ghosts that surround the girl disappear. But the gloomy girl must help his employer recover a fortune stolen from him to be allowed to stay by his side. As you can see, the plot is crazily fun! 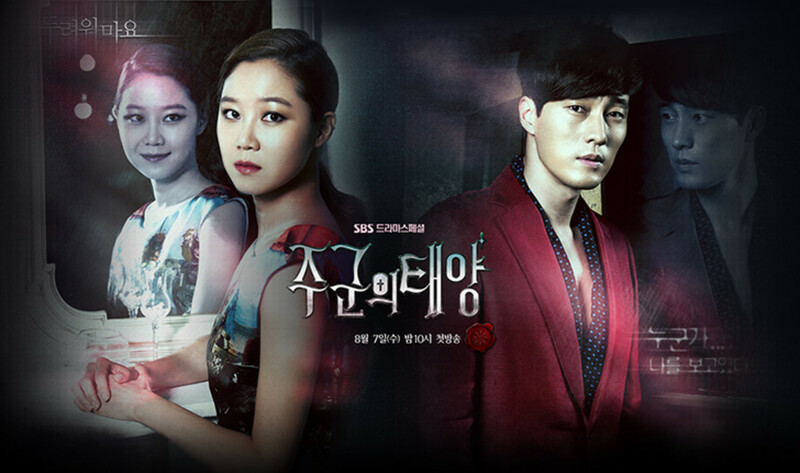 This K-drama incorporates many genres: horror, romance, mystery, comedy. Everything is in perfect blend, so the series is absolutely worth to watch! My Love Eun Dong is one of those old school K-dramas with star-crossed lovers where you can't be sure whether the end will be sad or happy. Eun Ho, one of the best Korean actors and Eun Dong, his first love are star-crossed lovers in this melodrama. They become close friends at the teenage years, but the girl suddenly disappeares. Ten years later, they meet each other again and start dating, but again, Eun Dong disappears somewhere. After another ten years of waiting, Eun Ho writes and publishes his own book about his sad love story in hopes to find the girl who has miraculously disappeared. Meanwhile, Eun Dong remembers nothing about her previous life due to the loss of memory after one accident. Finally, one day, she is hired to ghostwrite for Eun Ho! Will she recall anything? This melodrama will give you immense feels! You will love how dedicated Eun Ho was towards his first love and never thought of anyone apart of her! If you like melodramas with pure love, nice and smooth stories, you cannot skip this one! Reply 1994 is about "love triangle". However, the storyline isn't that typical, connecting the past to the present. The story moves back and forth in time between 1994 and present day in 2013. For somebody recalling their past may be unpleasant but our past made us the person we are today. In 1994, coming from different parts of Korea, six college students live together at a boarding house in Seoul. The house owners are a couple with a daughter named Na Jung. The drama will keep you guessing who will be her husband until the very last episode! This K-drama is refreshing, nostalgic, and warm. You can even feel the "freshness" and the feeling of "youth"! You will like watching it because of the great acting and the music! The songs are really good to listen, especially if you're in a bad mood or having stress. Think about what your life would be like if you could never escape from the shadow of another person who bears the same name as you. Another Miss Oh revolves around two women who share the same name, Oh Hae Yeong. Not only they were studying at the same school but also started working for the same company. One of the girls has always been known to be prettier, smarter and more popular than the other. Now that they both have the same occupation, one of them is a team leader while the other is just a manager. Soon, a man appears in their lives. The man who suddenly develops the ability to see into the future. If you like romantic comedies but want something new, totally different from other series of this genre, give this one a try! 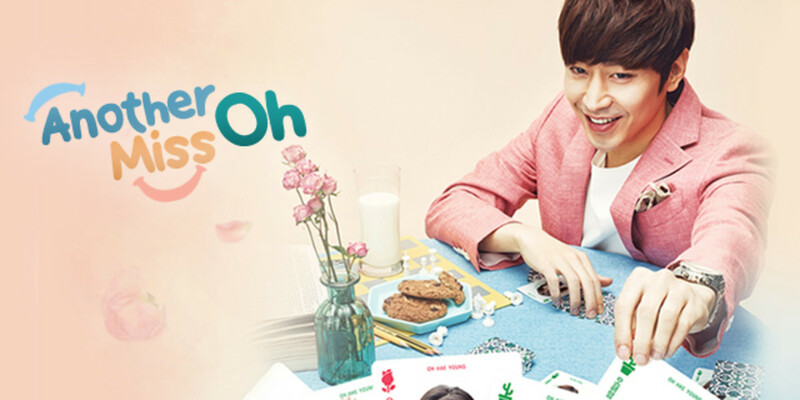 Another Miss Oh will keep you fully engaged from the beginning until the end. The story does a great job at riling a viewer's emotions in every way possible! I'm almost certain you will also love side stories with interesting characters, though some of them are somewhat exaggerated. Angry Mom addresses school bullying, those occasions when parents of the victims seem to be helpless. This story is about a protective mom and her daughter who is bullied at school. At the first glance, she's a typical mom who likes watching soap operas and is ignorant about most matters. No one knows she was a gang member back in her high school days. When it comes to the problems of her child, she's ready to protect her whatever it takes. This is not your another "school" drama, nor it's a comedy. This K-drama is intense and has an equally dark side balanced well with comedy. You will like the lead female character! She is strong and emotional at the same time, trying to help her child in every way possible. If you love intense, heartbreakingly realistic dramas about revealing corruption and darkness, give it a shot! She Was Pretty centers on the story of a woman who was once an impossibly cute young girl living a wealthy life with her parents. Years pass and her fortune changes. She is living with her friend and working as a clerk at a store. She's surprised by a sudden decision of her childhood first love to meet. Once recognizing he has grown into an unbelievably handsome man, she changes the plan and makes her friend meet her childhood love instead. 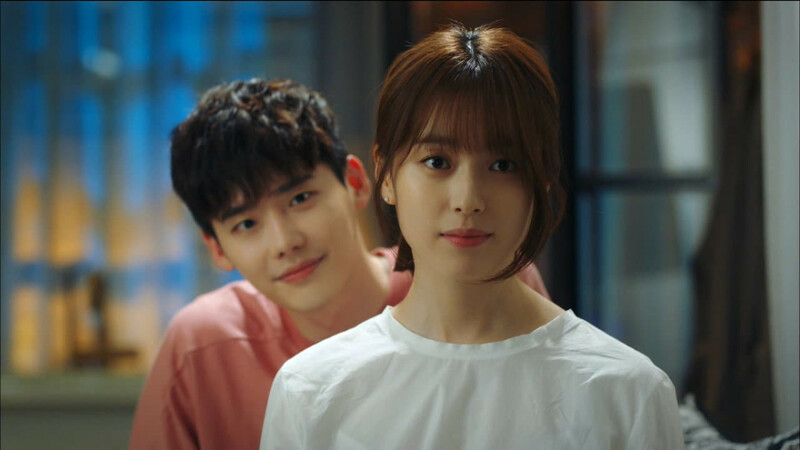 This series is perfect for you if you are looking for an entertaining K-drama to watch while sipping on a cup of hot cocoa late at night when cuddled up in bed! There's no evil characters taking over the whole plot, it's a very light and fluffy drama. However, it doesn't mean it's draggy and is't worth your attention. Also, this show has many funny side characters that make you laugh with them and create a pleasant atmosphere! What Korean Drama Do You Like The Most?